We really love journals here. A lot. 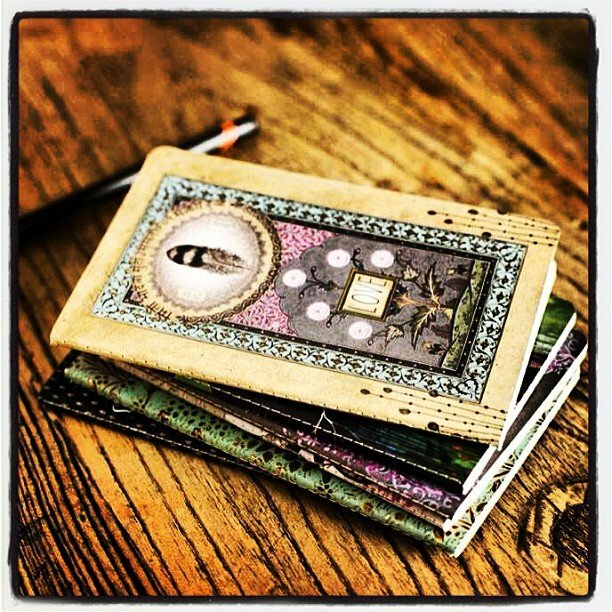 And we were over the moon when we got these mini journals from Papaya in. Perfection.